Many of these schools have housing and financial aid available, too. National Decision Day, May 1, has come and gone, but if you’re still unsure of where to attend or you didn’t get off of the wait list at your number one choice, there are still plenty of options to explore. The National Association for College Admission Counseling has released the list of colleges that still have openings for students. Approximately 511 colleges are still open to incoming freshmen all over the United States. NACAC’s website features an easy-to-use tool that allows users to search for schools by state and country. It also accounts for students that may be transferring and provides a list of colleges still taking students that wish to switch schools. Schools with openings not only have availability for students in the classroom, but they also have open housing as well as financial aid. For students that may have waited after National Decision Day to finally make a decision, the full admissions package and financial aid opportunities are still accessible. Essentially, students that act on these openings will not be at any kind of disadvantage for joining their school’s roster a little late. 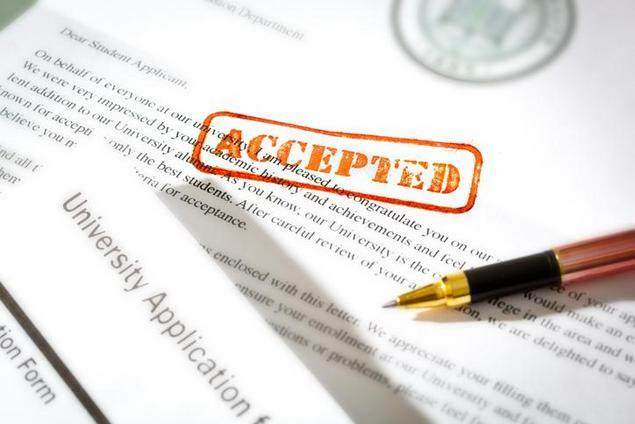 NACAC will continue to update their list through June 30 as they receive information from various colleges that still have openings. The best way to act on this information is to contact the school listed directly on NACAC’s tool. Each college will identify whether or not they have housing and financial aid available in addition to openings in the class. Further details include the name, number and email address of an Admissions Officer at each school that students (and their parents) can contact for more information. If you haven’t made up your mind yet on where you want to attend, that’s ok. However, you have until June 30 to choose from over 500 schools. And this time, it’s final! See the full list from NACAC here.